Hi everyone, exciting news this month. As you know I am involved in running an event called Dance for Justice The purpose of this event is to raise money and awareness for Hope for Justice a charity that exists to end human trafficking and slavery in the UK, in our generation. This year as well as putting on our event ( 20th June at The Vine in Dunfermline ) we will also have a special ‘Dance for Justice’ compilation featuring some of the best Christian DJ’s and producers. The artists have all agreed to donate their music to us so all profits will go direct to Hope for Justice. Our good friends at Eat A CD have agreed to sell our compilation from their online store. 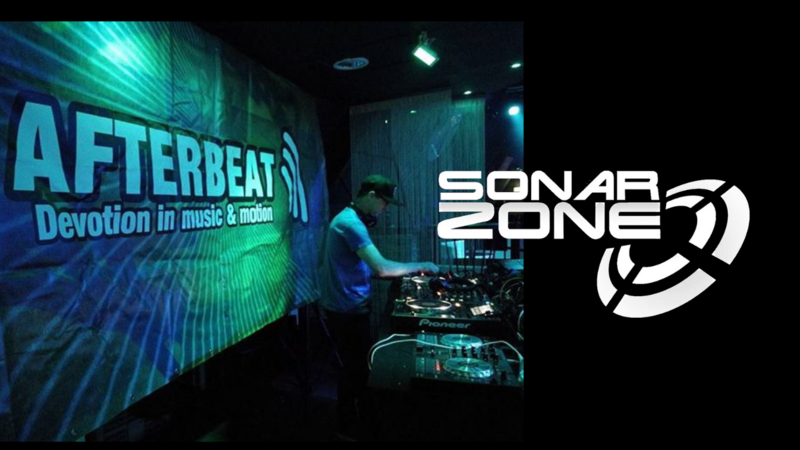 We have space for a few more tracks, so if you are a CEDM producer and would like to get involved please email tim@sonarzone.co.uk for more details.